Mississippi’s commissioner of child protection services says the state is on track in reforming its foster care system. MPB’s Evelina Burnett reports, the state is working on meeting the requirements of a court order in the long-running Olivia Y lawsuit. David Chandler is the commissioner of the newly created Department of Child Protection Services. Creating this agency was one of the requirements in the order signed in December. Chandler says the state has fulfilled every item it promised, and received certification for all but one. 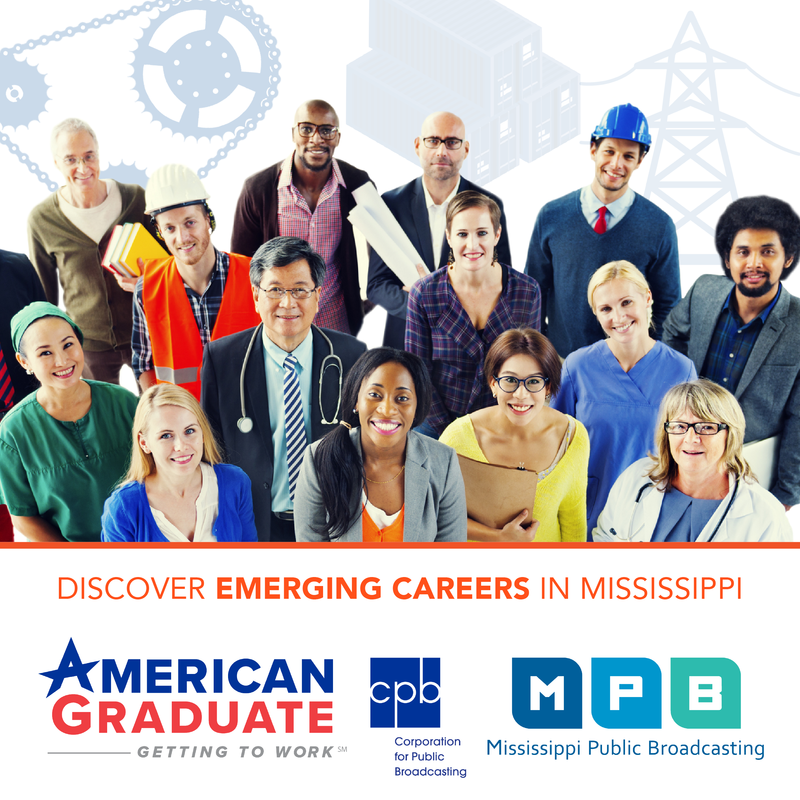 The company certifying the progress is exptect back in town this week. “We intend to show them at that time that the requirement has been met, so that they can certify to the court that everything in that interim order has been met, and our work is complete as far as that interim order is concerned," Chandler says. 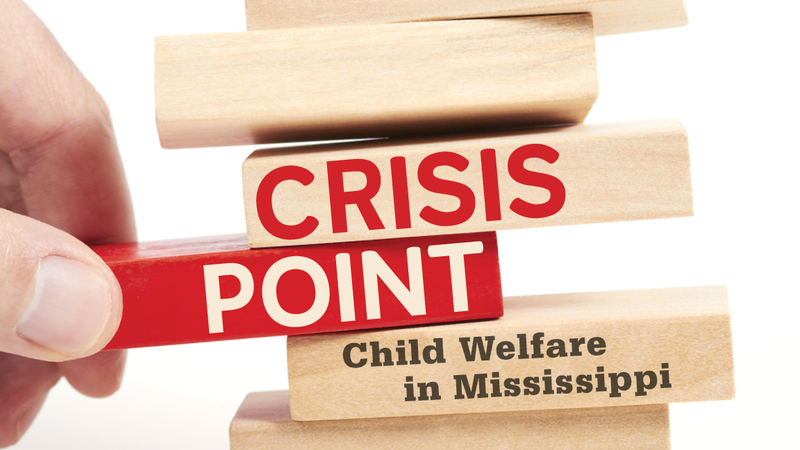 He adds that there remains a lot to do in reforming the long-troubled child welfare system, but he believes the agency now has the leadership to make it happen, as well as the support of the legislature, the governor and the people of Mississippi. “Everything is in good shape, I think, to continue and make a better life for each and every child who finds themselves in our custody," he says. "That’s my objective, and I know that’s what the people of this state demand." The new CPS received $34 million dollars in additional funding this year to help it boost salaries and hiring and make other improvements. Chandler says he’s reviewing what will be required next year in order to continue to comply with the court order. "We have the capacity to train 30 social workers at any given time," he says. "We've employed the first 30. They're in their training, and within the next two weeks, they'll be dispursed to the field, under very close supervision." Chandler also increased the salaries of existing employees so they would be competitive with others in similar positions. The department also recently completed its second push to train families over one weekend, part of its effort to increase the number of available foster homes. "We need many more volunteers, many volunteers, especially on the coastal area," he says. "We have more children there than people to care for them." A group foster care training effort in Gulfport earlier this year resulted in 30 new foster families being licensed.